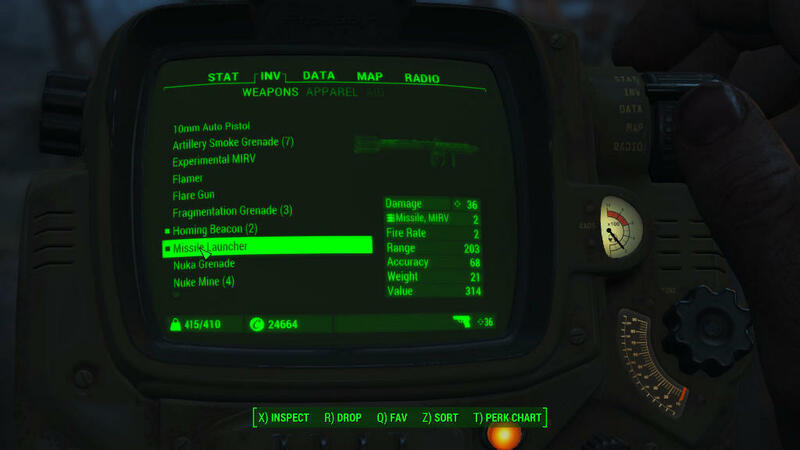 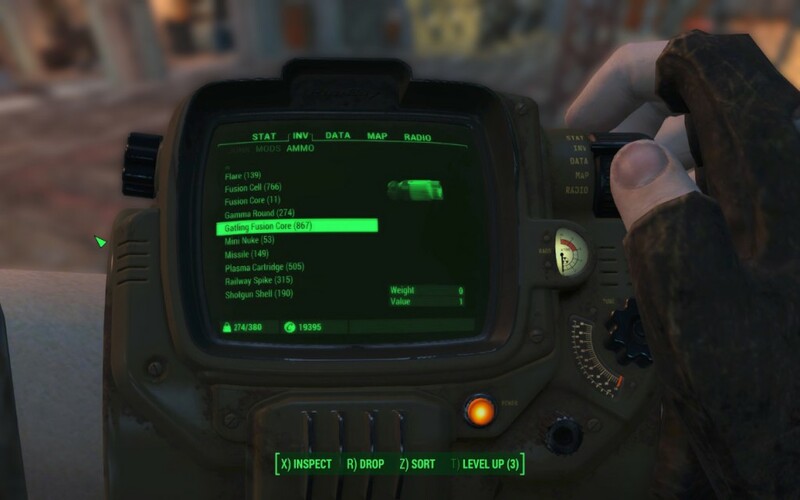 Fallout4 Nexus, lateral. 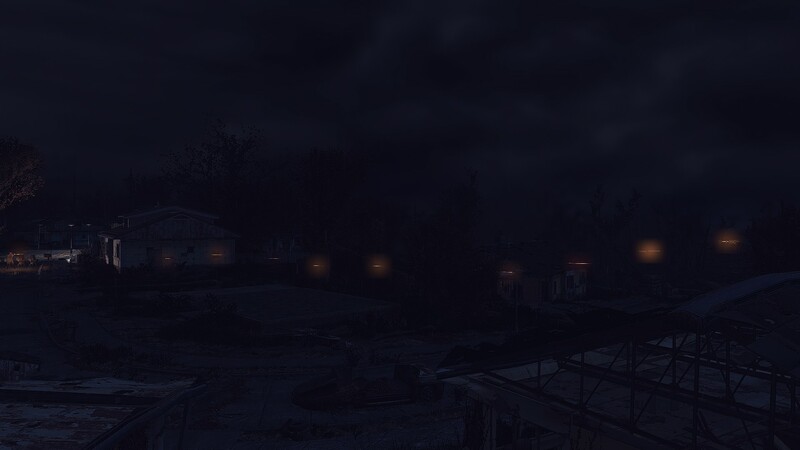 5 Dec 2015. 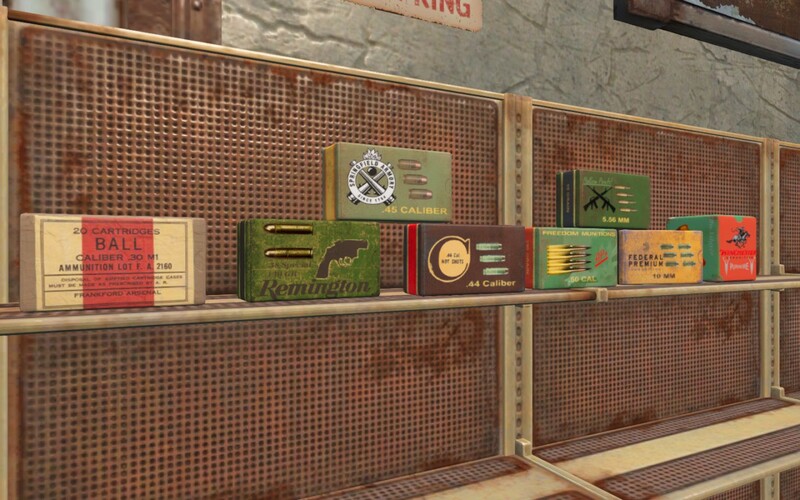 More Syringer Ammo. 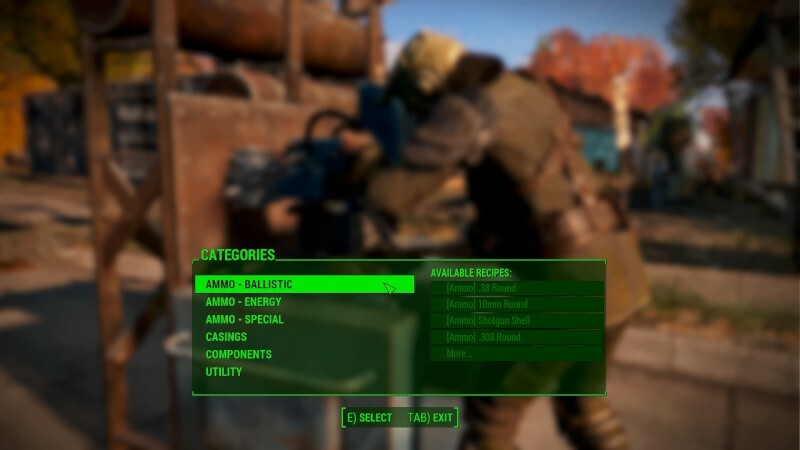 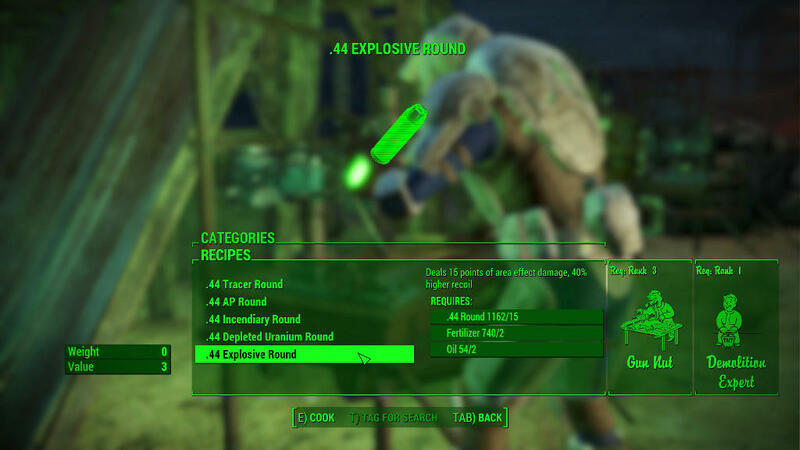 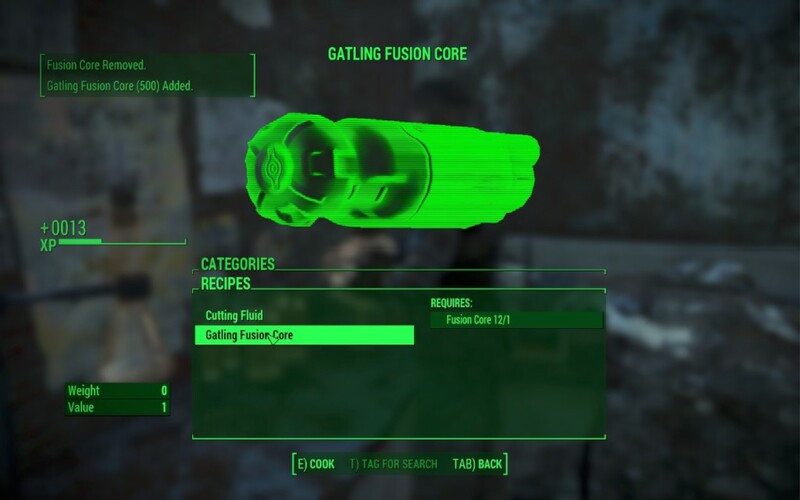 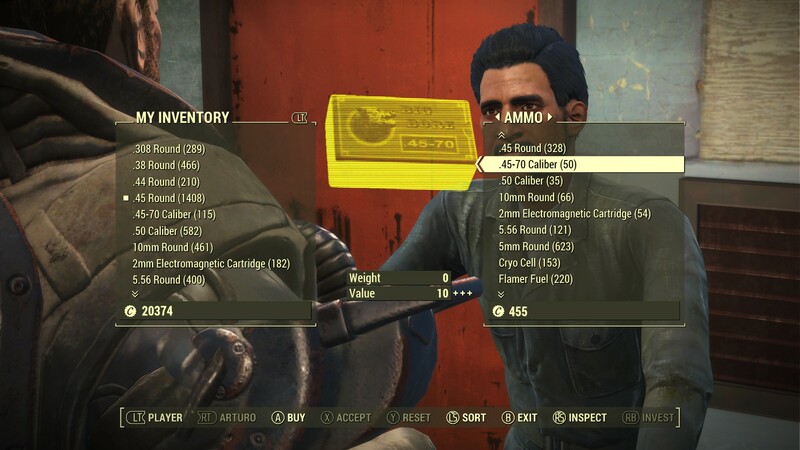 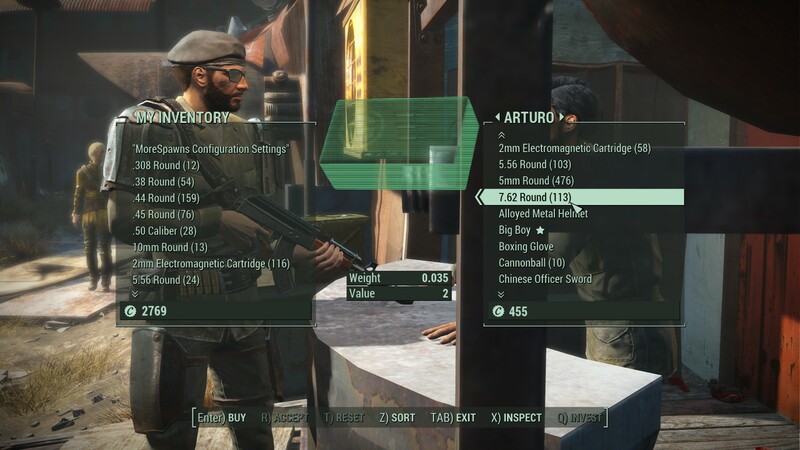 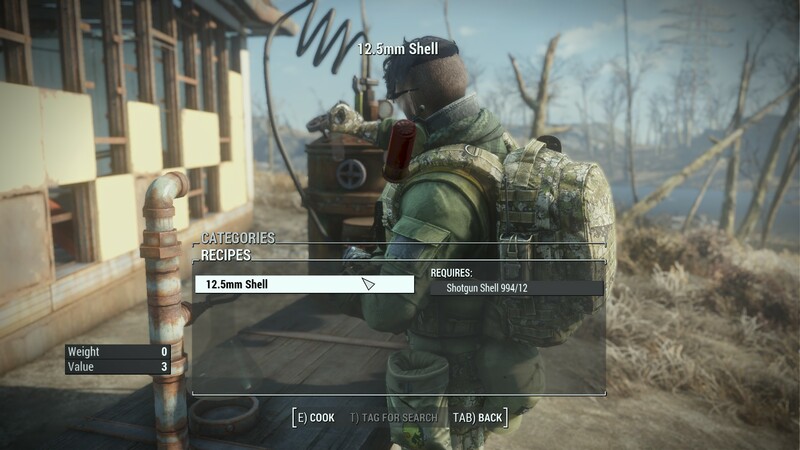 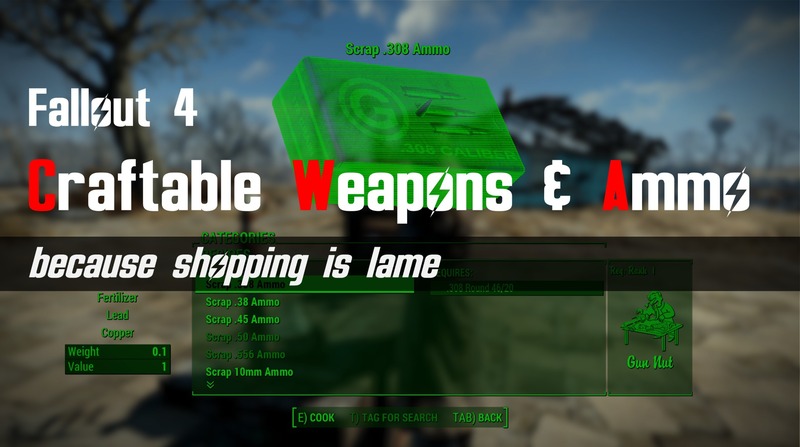 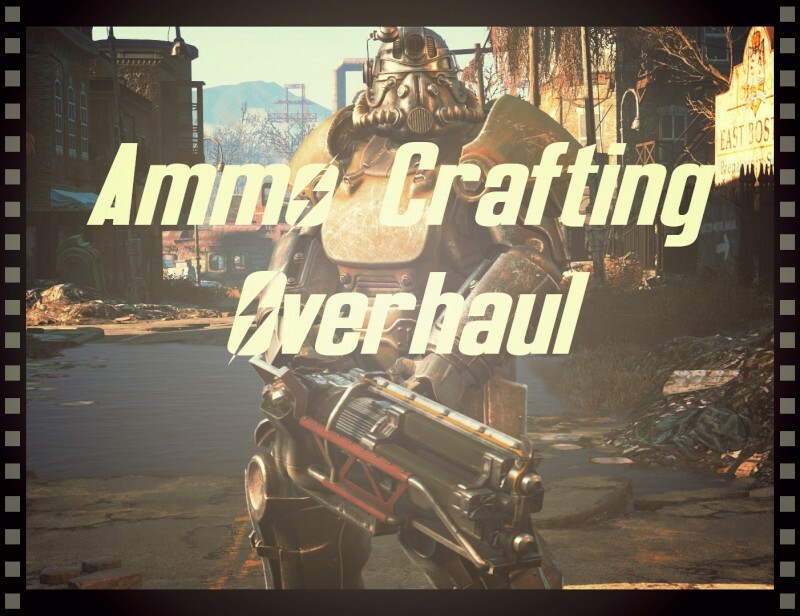 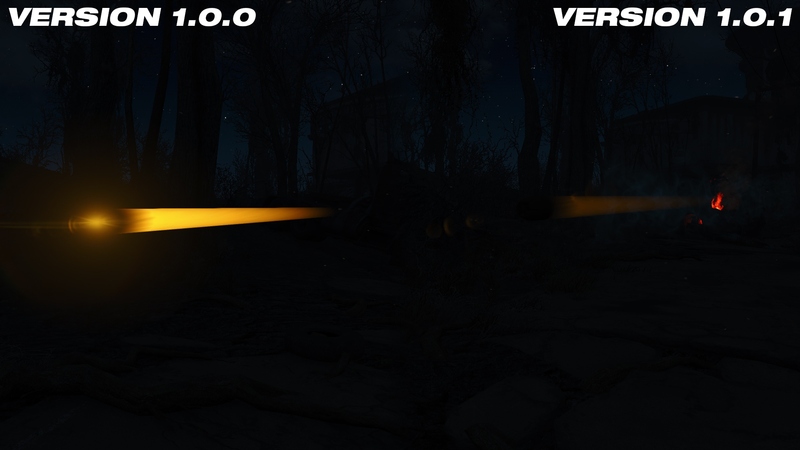 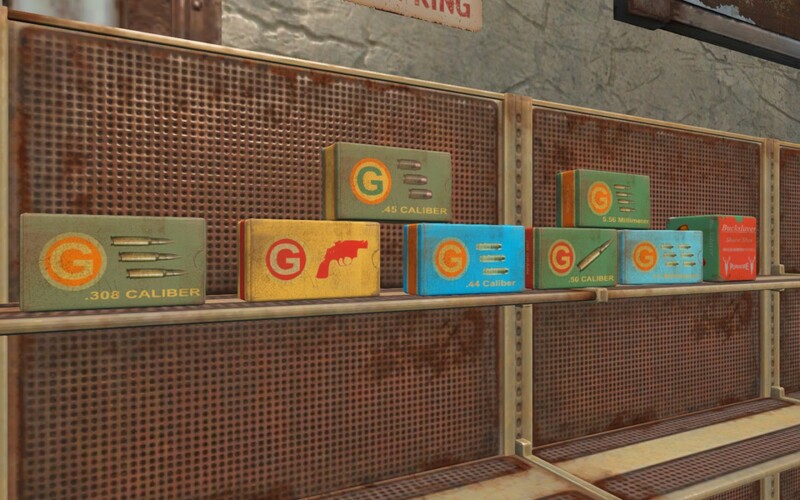 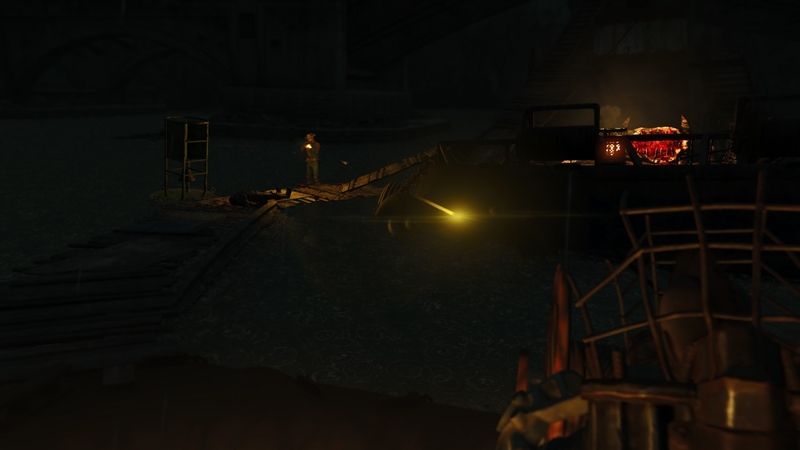 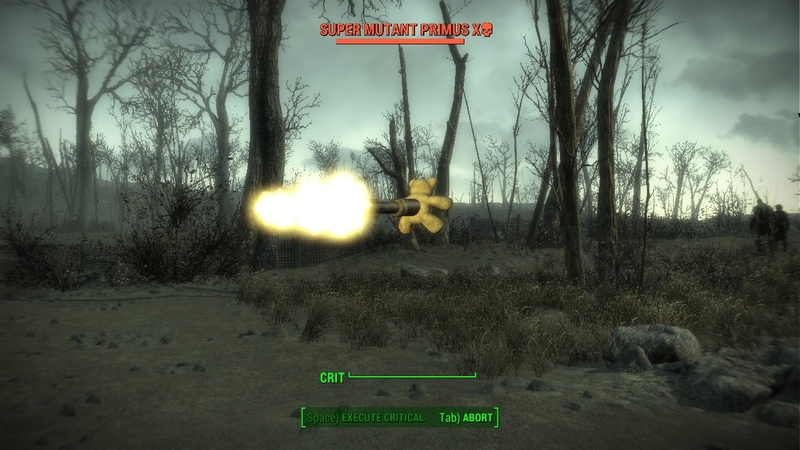 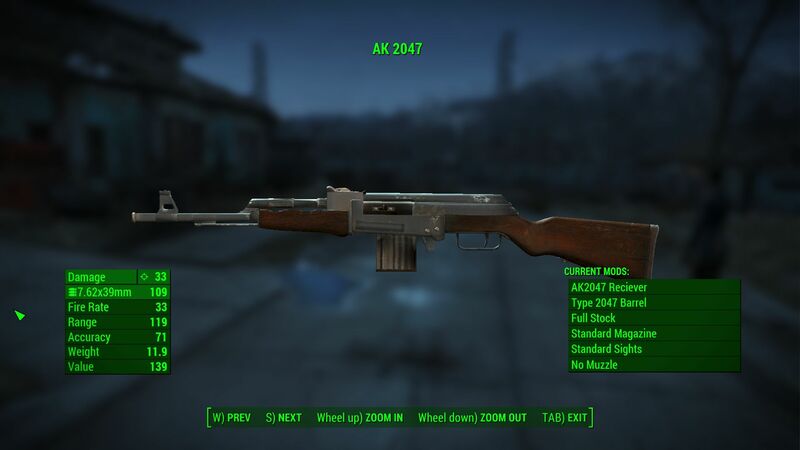 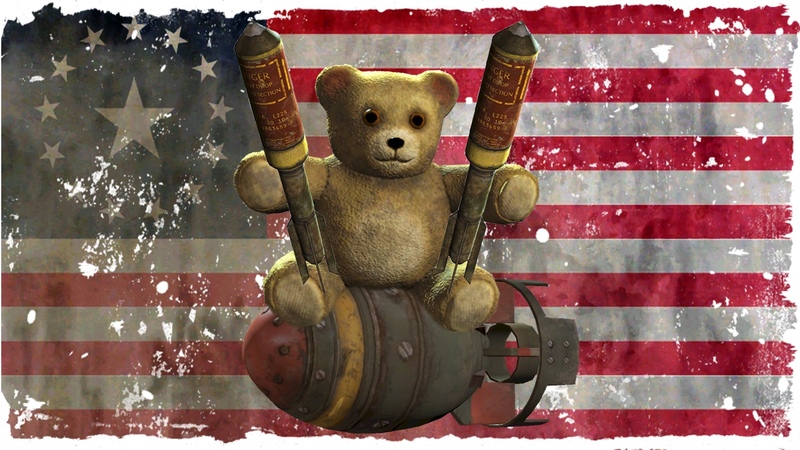 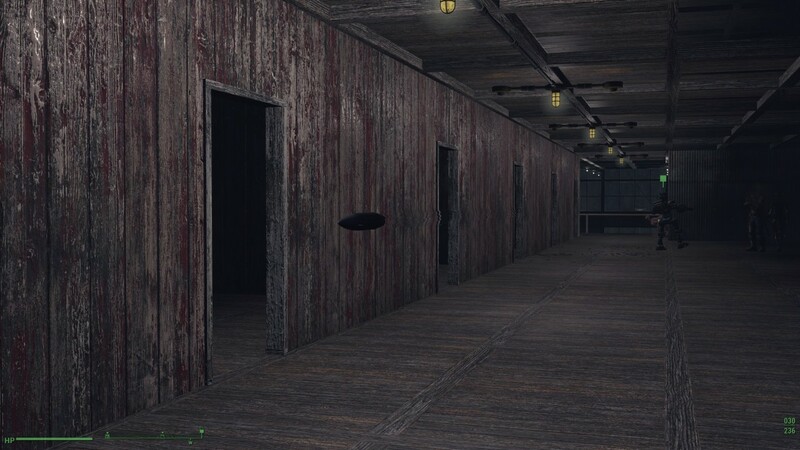 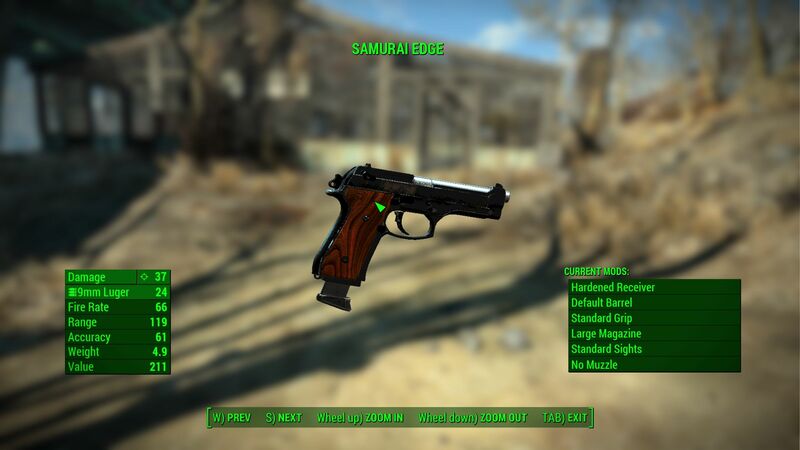 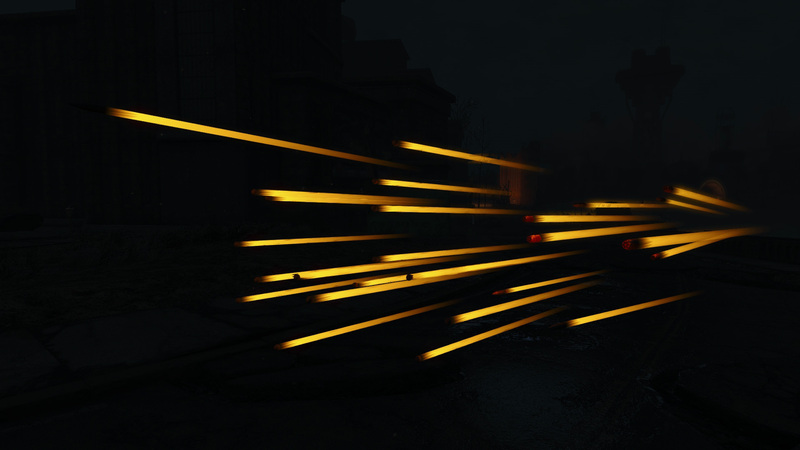 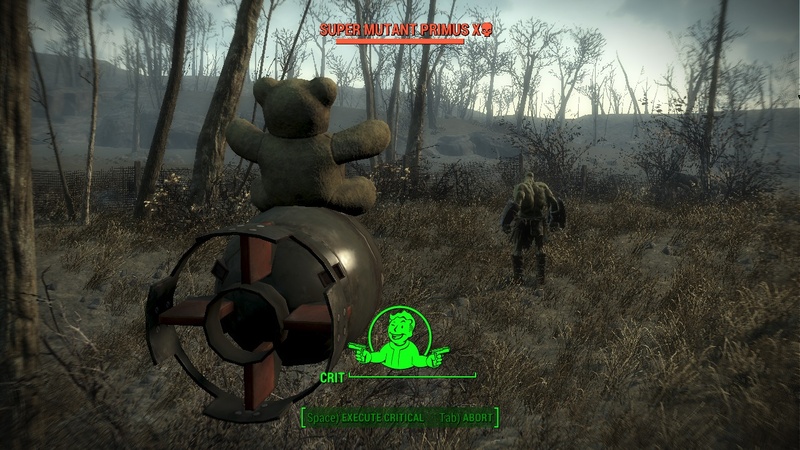 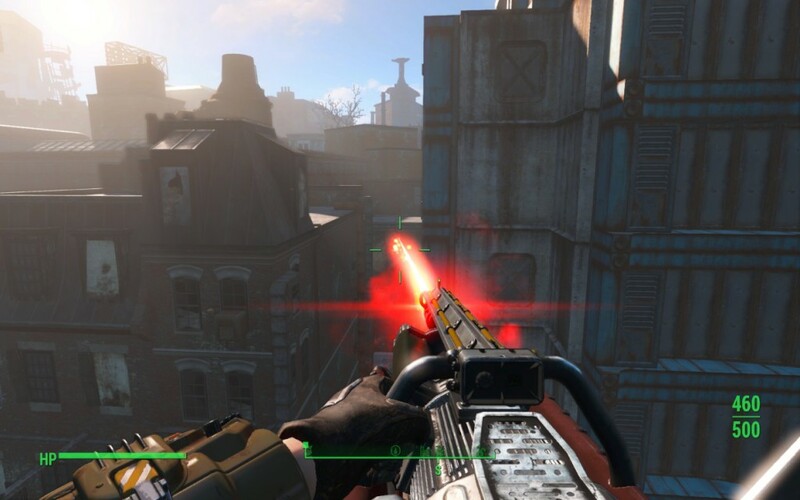 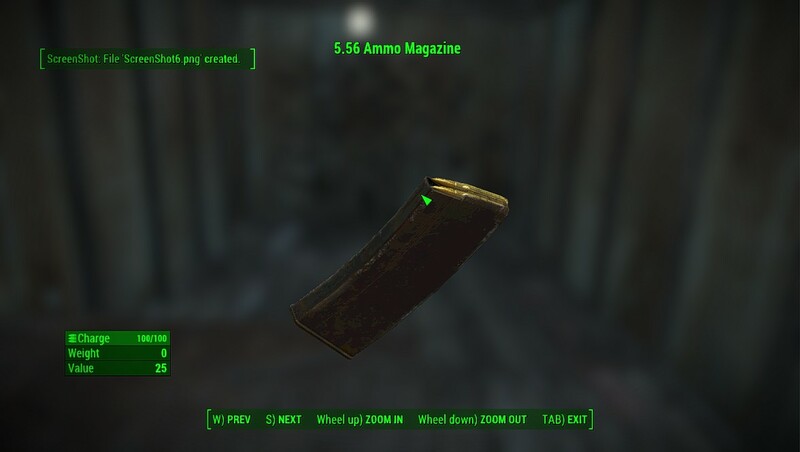 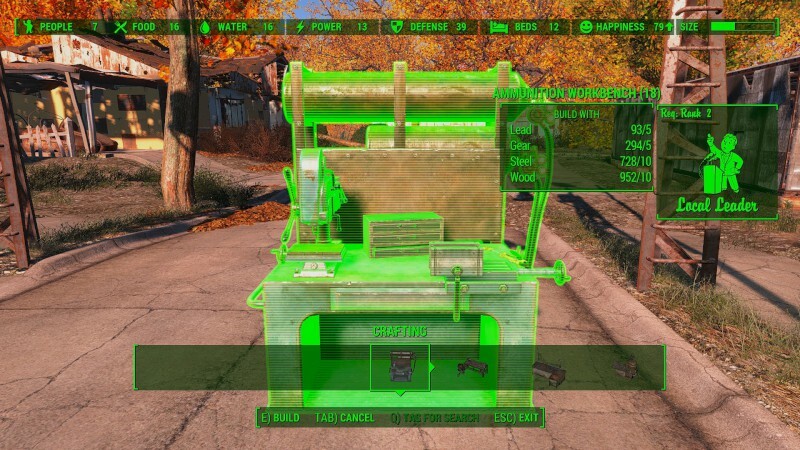 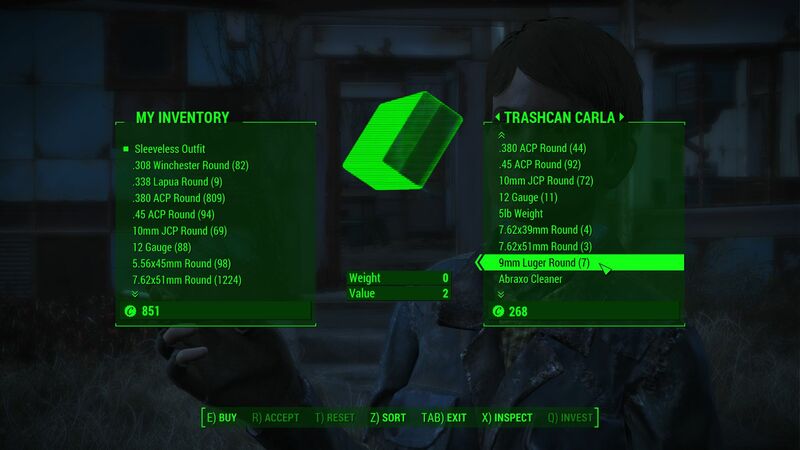 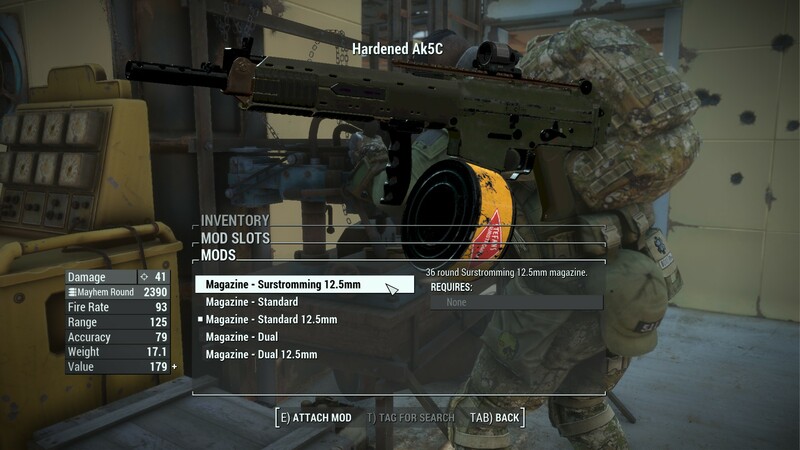 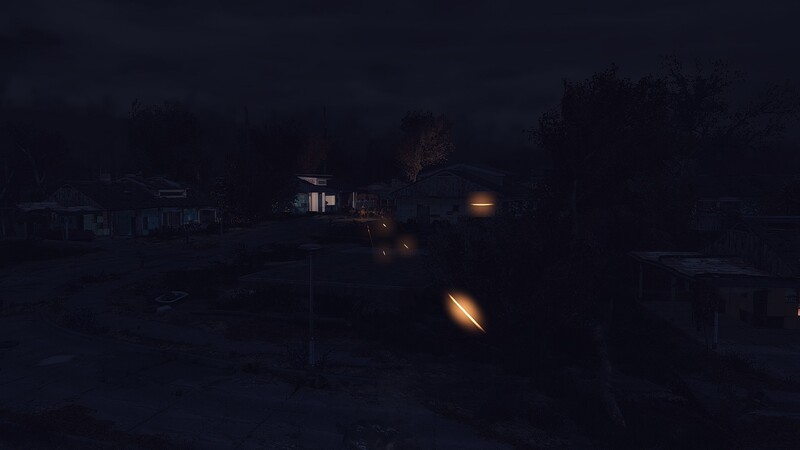 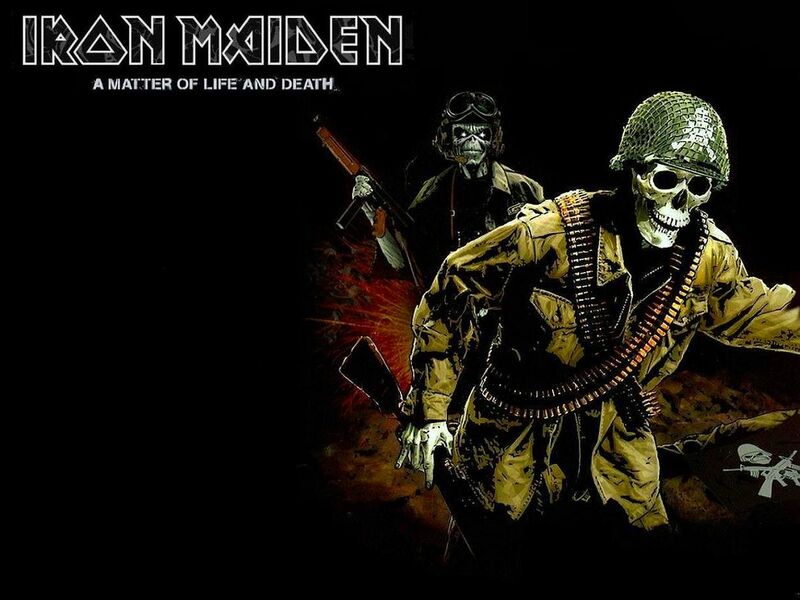 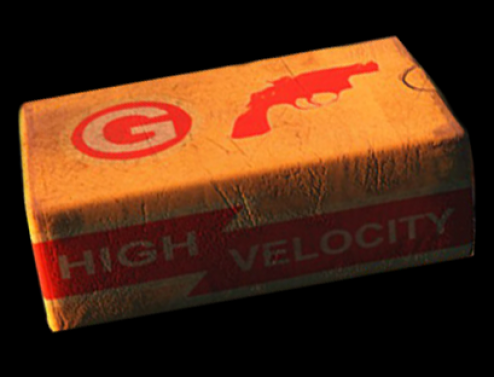 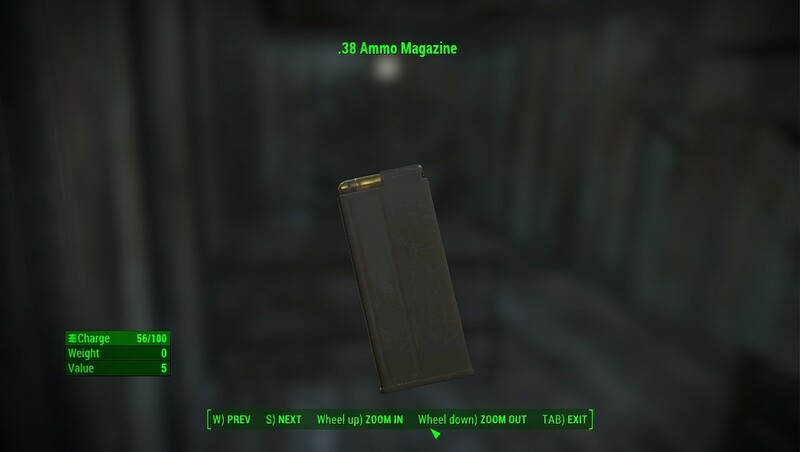 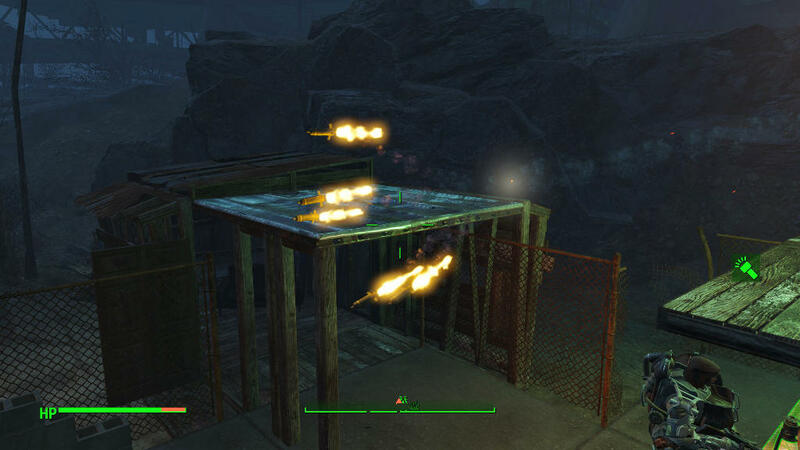 5 Dec 2015 <https://www.nexusmods.com/fallout4/mods/4519>.